Sanctions have been extended for another six months. The leaders of the European Union agreed to extend economic sanctions against the Russian Federation for another six months. Chairman of the European Council Donald Tusk made a corresponding statement on Twitter. “Agreed. 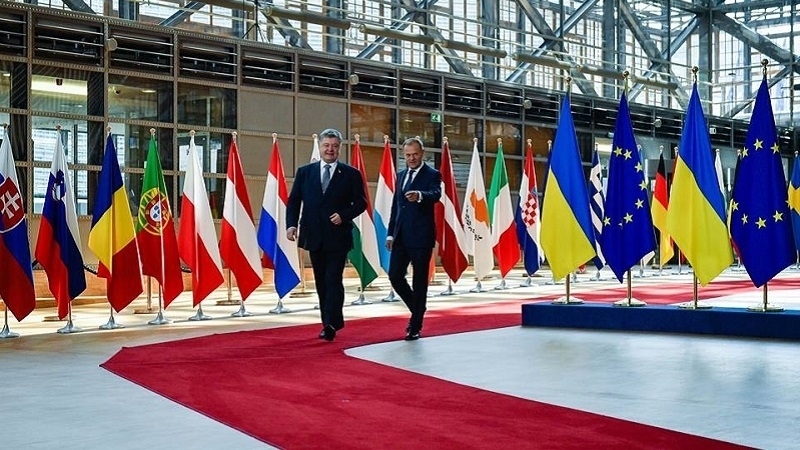 EU will extend economic sanctions against Russia for their lack of implementing the Minsk Agreement. #EUCO," Tusk wrote. President of Ukraine Petro Poroshenko thanked the European Council for the decision to extend restrictive measures against the Russian Federation. According to him, the extension of sanctions is a manifestation of unity in the struggle against the aggressor country. “Grateful for the fair decision of the European Council to prolong sanctions against Russia. Together with the anti-Russia sanctions adopted by the US, this is a brilliantly synchronous display of Trans-Atlantic unity and solidarity in countering the aggressor and defending territorial integrity of Ukraine! !” Poroshenko wrote. Earlier, June 22, during a speech in Brussels, the Head of the European Council Donald Tusk said that Europe admires the Ukrainians.